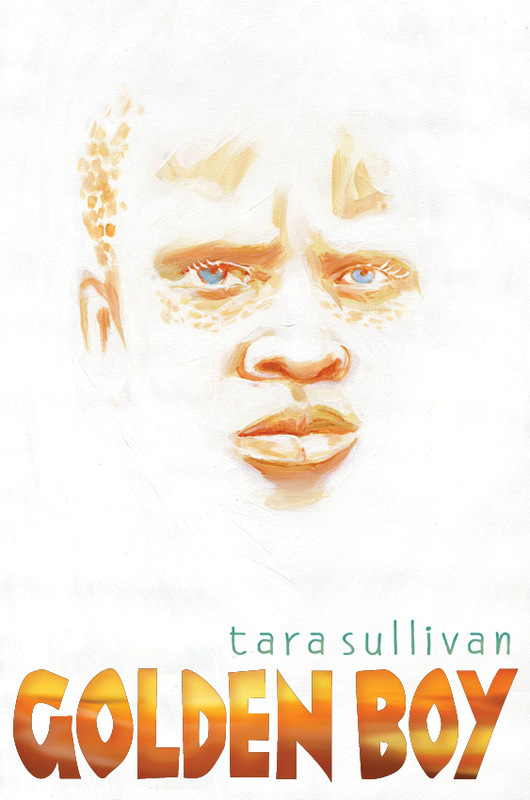 We are excited to share in the festivities with Burlington High School Spanish teacher Tara Sullivan in regards to the release of her first novel, Golden Boy. Check out the details below! If you are interested in ordering a copy of the book, please download and fill out this form and bring it in to the main office at the high school. Since Ms. Sullivan has to put in the order for these copies soon, please bring in the form and the payment by the end of this week (May 31). You can also pre-order the book from Barnes and Noble here and from Amazon here.